Twitter is one of the hottest stocks on Wall Street this year -- and now the company is hoping to cash in by selling $1 billion of bonds that can eventually convert into Twitter stock. The offering is geared toward big institutional investors, such as mutual funds and hedge funds. Twitter priced the offering on Thursday, and shares fell 2.5%, possibly because more stock hitting the market could dilute the value of existing shares. But make no mistake: The social media platform still has momentum on its side. Twitter's (TWTR) stock is up more than 60% this year, and prior to Thursday's drop, Twitter shares had been on a 10-day winning streak. 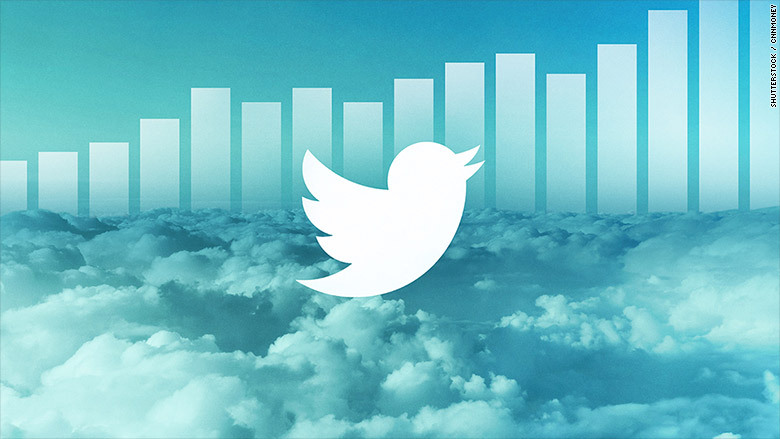 Why are investors flocking to Twitter? It looks like Twitter's strategy to embrace live video is a hit with users and advertisers. Twitter reported an actual profit for the past two quarters and user growth has accelerated. That's why Twitter's stock has easily outperformed top rival Facebook (FB), which is up 6% in 2018, and it's trouncing struggling Snap Inc. (SNAP) The parent company of Snapchat is still down 15% this year, despite a 10% surge in the past week. This bird has flown? 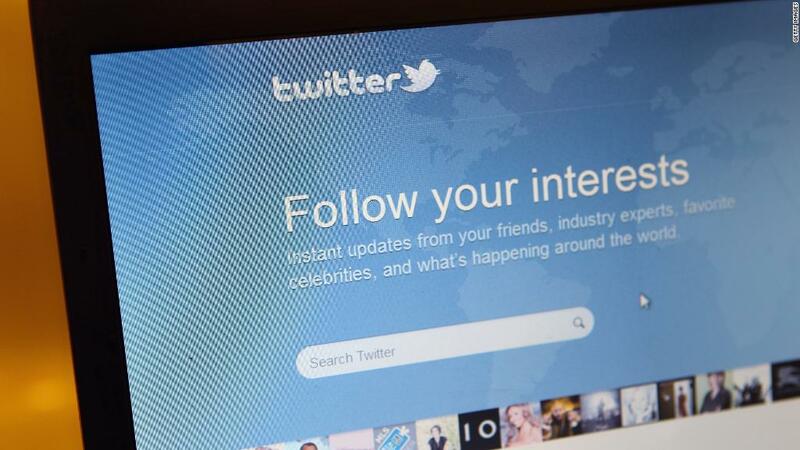 Twitter's user growth and profitability are impressing Wall Street. Twitter was also just added to the S&P 500, which proves that the little blue bird is now a blue chip American firm that is finally starting to grow up. Typically, the people in charge of adding stocks to the S&P 500 have been loathe to add companies that are spending recklessly and losing money in the process. Twitter's recent profitability is a sign that it is no longer considered a perennial also-ran. The S&P 500 inclusion also means that the scores of S&P 500 index funds -- both mutual funds and ETFs -- that track the S&P 500 now have to buy the stock. Still, should investors be worried that Twitter is going to add to its debt load with the $1 billion sale? Not necessarily. For one, this isn't Twitter's first go-around with a convertible offering. It sold $935 million in notes in 2014. And interest rates are still near historically low levels even as the Federal Reserve has been raising rates and signaling that more hikes are on the way. That's a big reason why many companies have been issuing bonds. Even the mighty Apple (AAPL), which has more than $267 billion in cash on its balance sheet, has been taking advantage of low interest rates to borrow more money. Apple's long-term debt load topped $100 billion in its latest quarter. So what does Twitter plan to do with the money from the bond offering? The company said a chunk of it will be used for "general corporate purposes" -- which could mean more capital investments or even the purchase of other companies. But if Twitter uses some of the proceeds to invest even more in video and other new features that can help grow the company's user base, then Wall Street may continue bidding the stock higher. It's a stunning turnaround for Twitter, especially when you consider that it wasn't that long ago that some (this reporter included) thought that the other company Twitter CEO Jack Dorsey runs -- mobile payments giant Square -- had a brighter future. Twitter's market value is now $29 billion, compared to $24 billion for Square. But Square (SQ) is still doing extremely well too. Its shares are up 75% this year. "How quickly things can change. Jack Dorsey was being heavily criticized for trying to run two companies at once last year at this time. Now? Crickets," the Bespoke analysts wrote.